and radiotherapy. Researchers believe that these can affect fertility and may also cause damage to the ovaries, uterus and potentially affect those brain centres that control the reproductive axis. For the study, the team examined 23,201 female cancer survivors aged 39 or under. 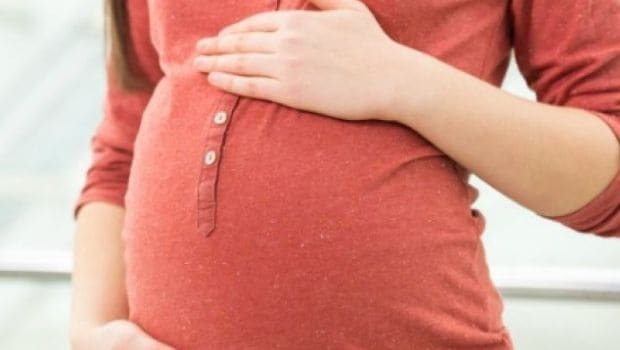 The findings showed that for women who had not been pregnant before their cancer diagnosis, 20.6 per cent of the cancer survivors achieved a first pregnancy after diagnosis, compared with 38.7 per cent in the control group. Overall, it was seen that women who survived cancer were 38% less likely to become pregnant. The study also notes that the detrimental effect on fertility was evident in almost all types of cancer diagnosed but the survivors of cervical and breast cancer, and leukemia were the most affected. “The major impact on pregnancy after some common cancers highlights the need for enhanced strategies to preserve fertility in girls and young women,” Anderson noted.The research findings emphasize on the need for better access to fertility preservation in girls and young women ahead of cancer treatment. This could include improved techniques to restore fertility such as freezing eggs.